The municipality of Larisa will issue in the coming days an invitation to home owners who want to rent their property to refugees, the municipality announced after a meeting at the city’s town hall. The program is coordinated by the municipality and the UN Refugee Agency, which will cover the cost of the rent and utility bills. “This is not a program where you simply put a person in a flat. 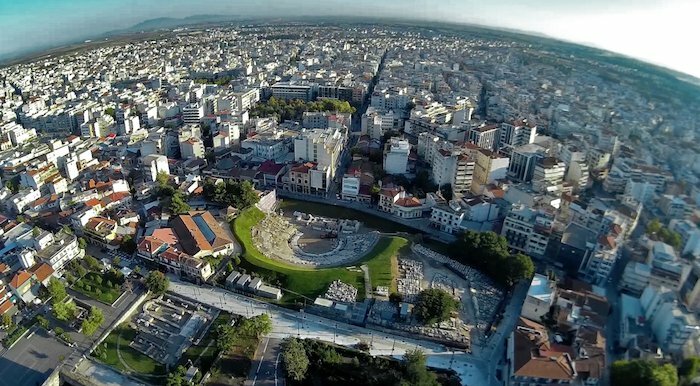 These people will have to deal with health issues, issues of education for their children, their own integration in a context of normalcy,” deputy mayor for social policy Dimitris Deligiannis told the Athens-Macedonian news Agency.